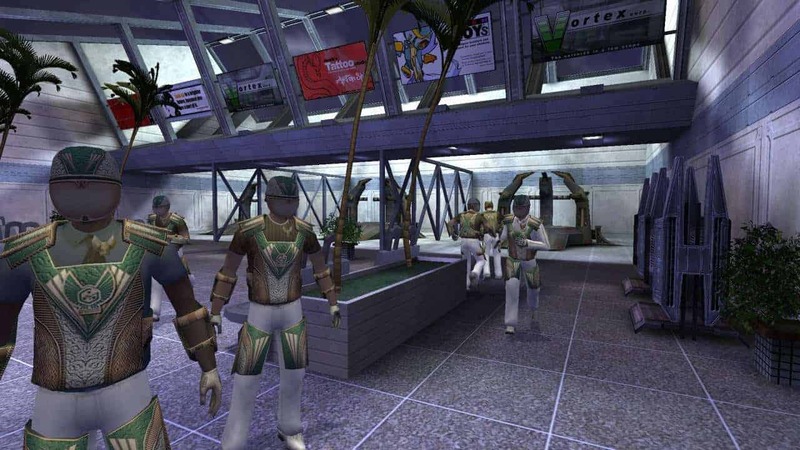 Face of Mankind carved quite the niche for itself in the 9 years since its release in 2006 but alas all good things must come to an end as today and Nexeon announced the games upcoming closure by the end of August. As Dieckmann explains the game originally opened to a small group of players in 2004 before introducing additional players in 2005 and entering official release in 2006. Its player moderated economy and versatile mechanics allowed for a unique roleplay atmosphere that catered to MMO players from all walks of life. Dieckmann went on to thank a huge list of people that had a positive impact on the Face of Mankind experience during its 9 years including developers, important figures of the community and various game masters that helped to ensure the game remained a positive experience.